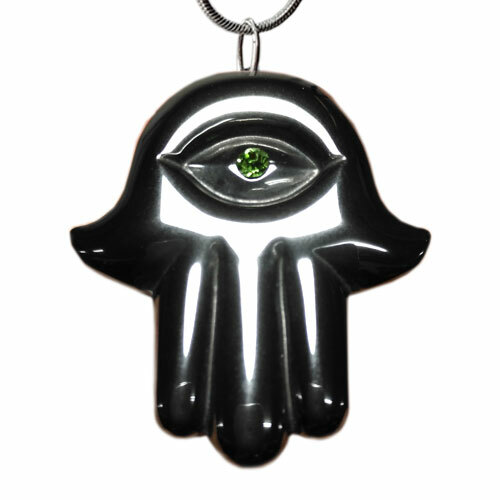 Allow The Hamsa open hand to shield and protect you, and bring you blessings, power and strength. This Hamsa, or “five” fingered hand, known by many as the Hand of Fatima, provides a defense against the evil eye and so much more. It is a universal sign of protection and we have hand-crafted a very limited amount of this beautiful Amulet for you. Every since I got the Hamsa Hand I felt how I feel good when I wear it,I feel watched over and protected. I feel I have more of a calm peace about me.